Want to Do Christmas Well with me? 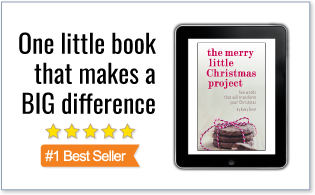 LIKE The Merry Little Christmas Project on Facebook and be a part of our community of people working together to make Christmas simpler, more organized and more meaningful! 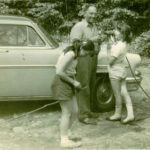 In our family, giving to others is a principle that we try to instill in our children throughout the year. But when it comes to Christmas, I find myself desiring to emphasize the beauty of giving even more. 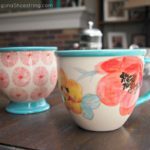 I want my children to grow up remembering the joy of GIVING at Christmastime – that it truly is better to give than to receive. I also want to remind myself of this truth. I have a feeling others feel just the same as I do. 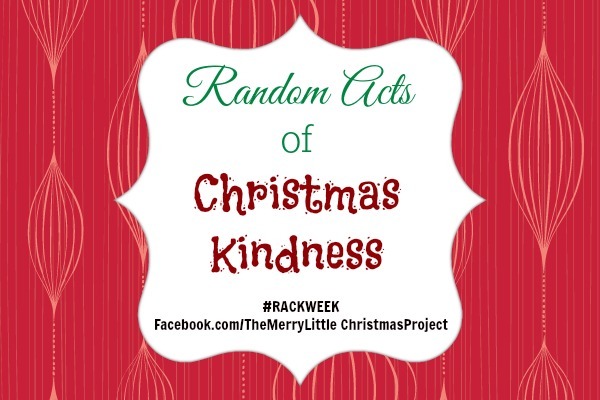 During the week of December 6-12, I am inviting you to join me in Random Acts of Christmas Kindness (R.A.C.K.). If you have been around here for a while, you may recall last year’s RACKWEEK. It was amazing. What I remember most is the sense of awe I felt hearing the stories from members of our Merry Little Christmas Project community who blessed unsuspecting people in need of some encouragement and hope during Christmastime. The ideas were so creative and beautiful. 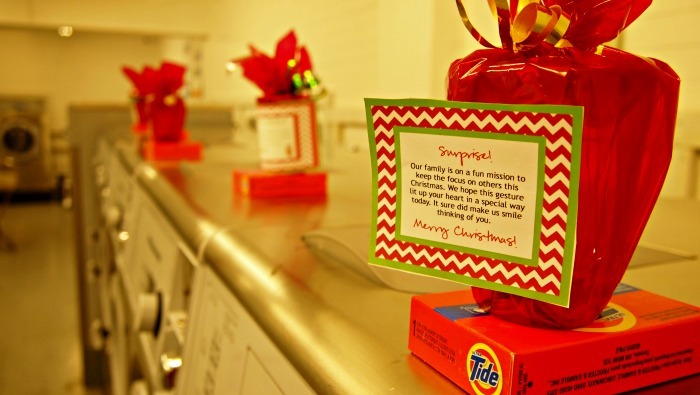 Robin shared a picture of Random Act of Christmas Kindness in various hospital waiting rooms last year. 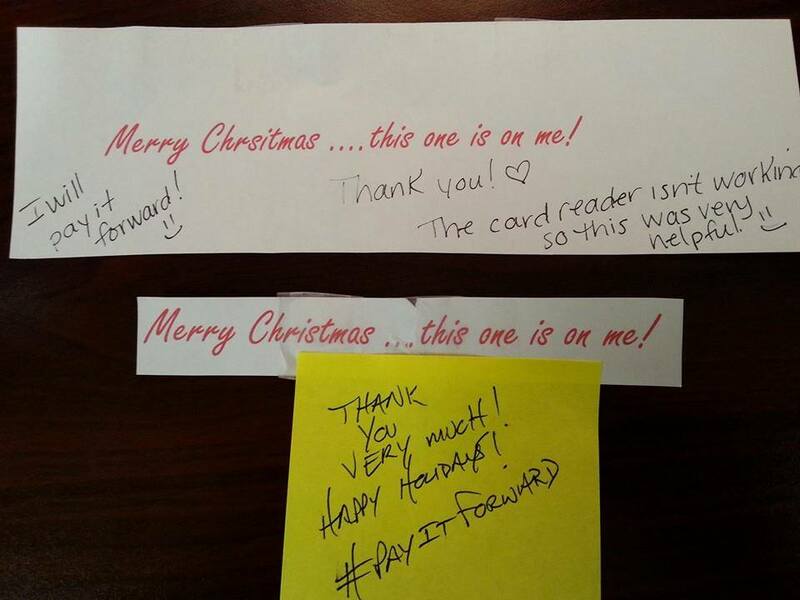 The Random Acts of Christmas Kindness ranged from giving candy cane fudge to those who were having a hard time last year to paying for the family’s meal in the drive-through behind them to paying for a lonely woman’s meal while out to eat and much more. This was one of my family’s RACKs from last year. It was so. much. fun. That’s why I’d like to invite you to join me for a Random Acts of Christmas Kindness Week during the week of December 6– 12, 2015. 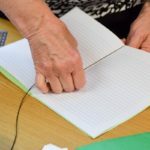 Giving is always fun – but even more fun is knowing that we are a part of community of people focused on giving, isn’t it? 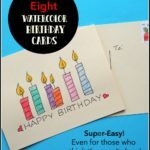 You can find free printables for your R.A.C.K. attack here. Adopt a child from Angel Tree. Have any other ideas to add to the list? « Amazon: Up to 70% Off Pajamas and Robes for the Whole Family – Today Only!